The Medical Spa of Hawaii in Haleiwa on the North Shore of Oahu offers professional Botox® injections. 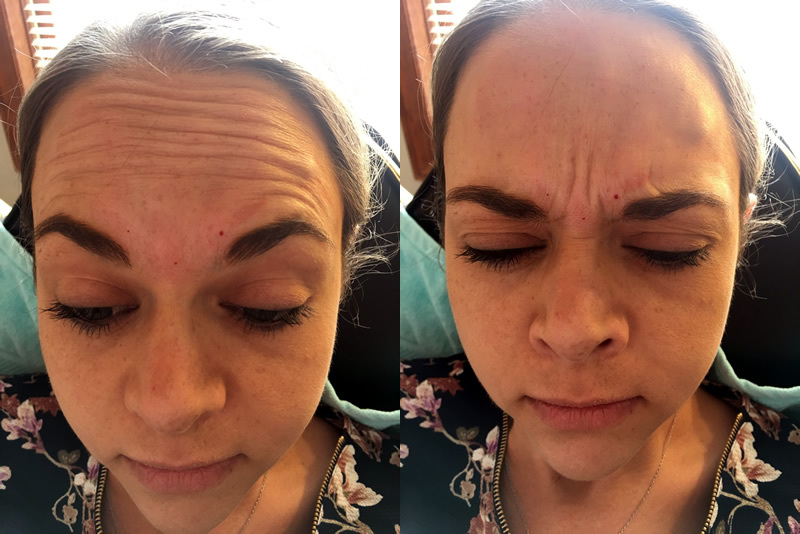 BOTOX® Cosmetic is a prescription medicine that is injected into muscles and used to temporarily improve the look of moderate to severe frown lines between the eyebrows and moderate to severe crow’s feet lines in adults. Side effects of BOTOX® Cosmetic include: dry mouth, discomfort or pain at the injection site, tiredness, headache, neck pain, and eye problems: double vision, blurred vision, decreased eyesight, drooping eyelids, swelling of your eyelids, and dry eyes. Problems swallowing, speaking, or breathing, due to weakening of associated muscles, can be severe and result in loss of life. You are at the highest risk if these problems are pre-existing before injection. Swallowing problems may last for several months. Spread of toxin effects. The effect of botulinum toxin may affect areas away from the injection site and cause serious symptoms including: loss of strength and all-over muscle weakness, double vision, blurred vision and drooping eyelids, hoarseness or change or loss of voice (dysphonia), trouble saying words clearly (dysarthria), loss of bladder control, trouble breathing, trouble swallowing. If this happens, do not drive a car, operate machinery, or do other dangerous activities. Botox will typically last for approximately 3 months and should not be injected in the same area within that 3 month time span.